Welcome to Camelot Apartment Homes! 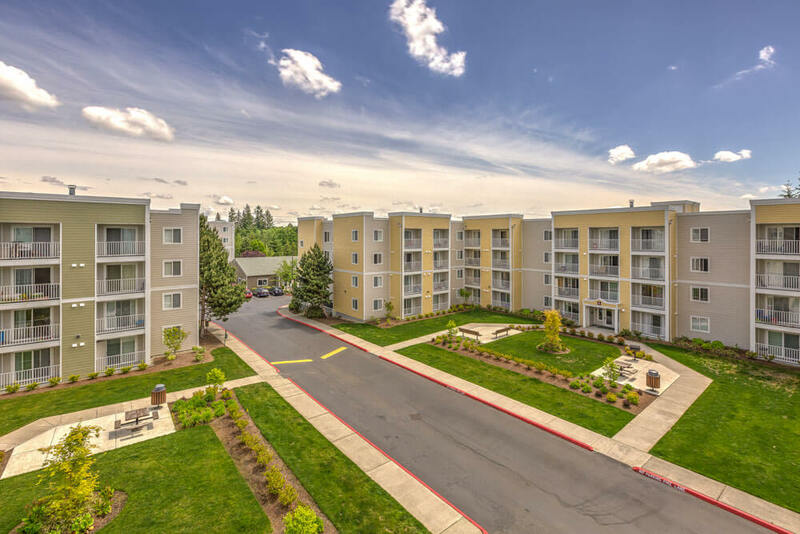 We are an apartment community conveniently located near grocery stores, freeway access, night life, entertainment, retail shopping, public transit to major routes, and so much more. 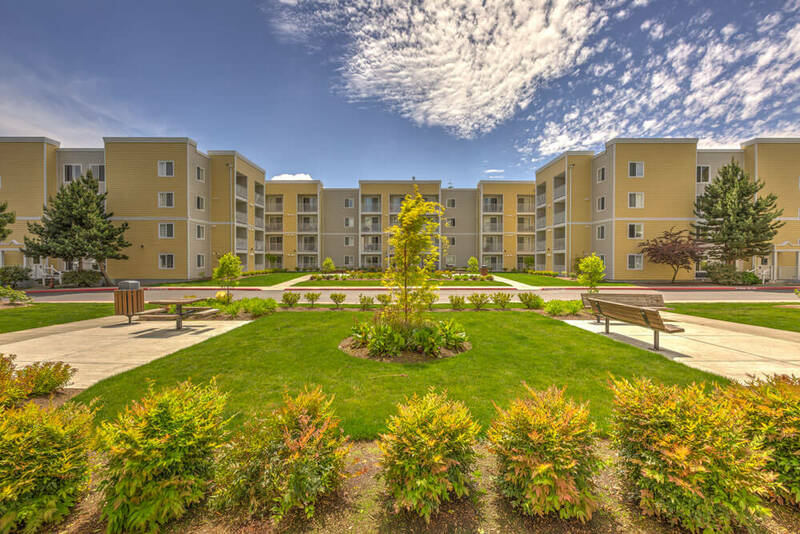 Be exactly where you need to be and enjoy the comforts of home at an affordable price. 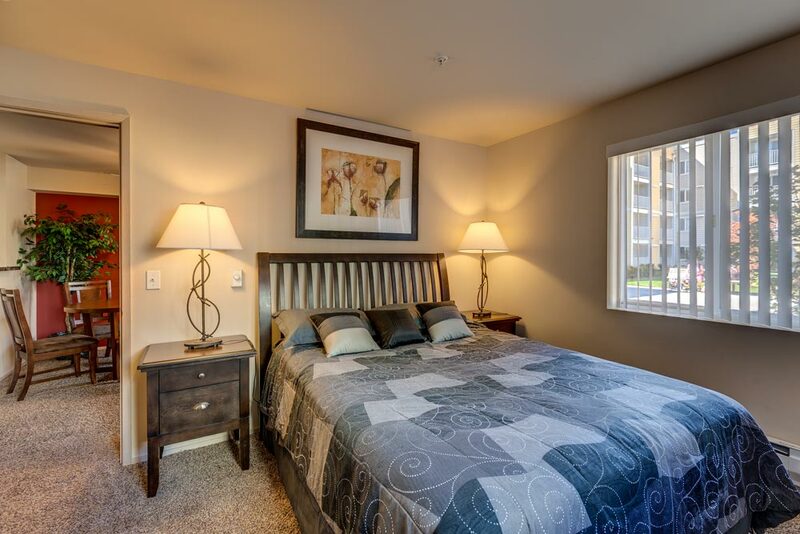 Camelot offers studio, one and two bedroom apartment homes at a great price just for you. Give us a call today and schedule your appointment to view our beautiful community with one of our great office staff. 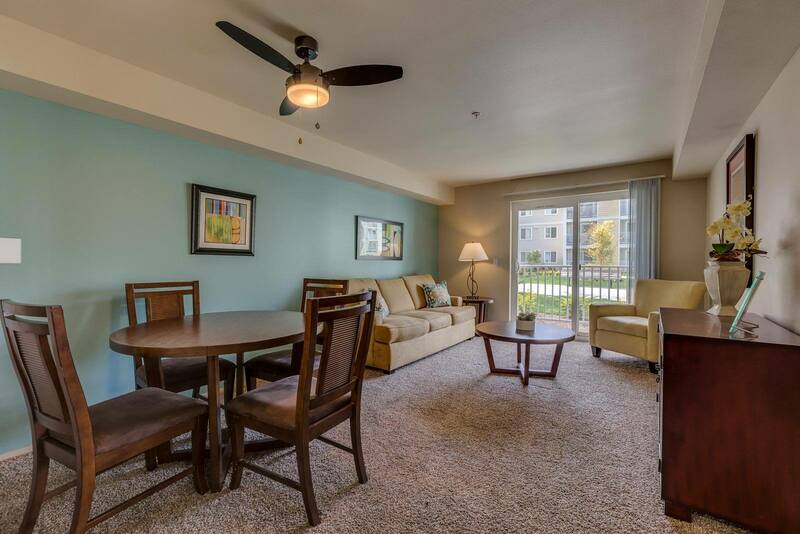 Walking distance to restaurants, theaters, and conveniently close to bus stops. 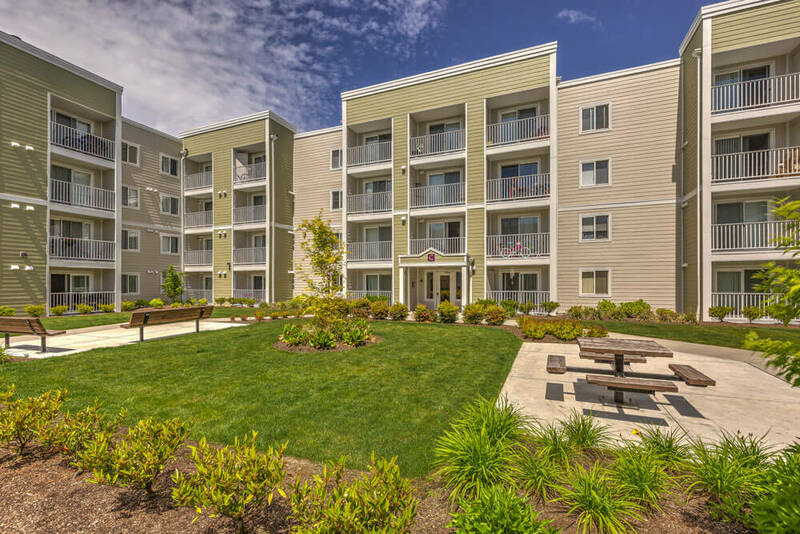 Balconies, Pool Amenities, and much much more! Enjoy the convenience of extra storage. Enjoy the fitness center and when you’re done you can relax in the dry sauna or take a dip in the indoor pool.